This course prepares you for a successful career in the airline & aviation industry. The number of air passengers in India is expected to be 450 million by 2020**. 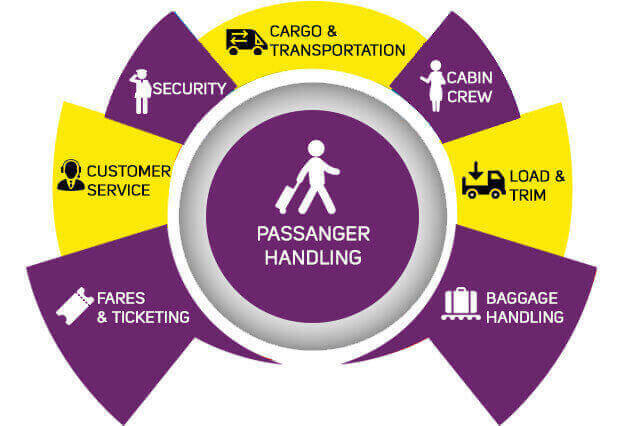 Every passenger require the assistance of trained airport managers and skilled professionals in the safety, services and maintenance unit, fixed base operations, airport transportation, catering, baggage handling, and transport scheduling. Keeping these demands in mind, Aptech provides you complete, in-depth training in all aspects of airport management. On completing this course, you can work in any department of an airport or airline company in India and around the world.